Wether lambs sold to a top of £59.50. Ewe lambs sold to a top of £78.00. 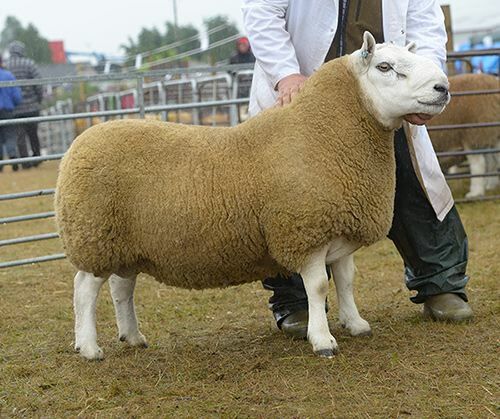 Draft ewes sold to a top of £105 to Robertson Inkstack for 101.